You can make your booking in the booking form on the left side of the page. I have just booked for 1 person for 14.06.2018 and paid via PayPal but have received no confirmation (nor in inbox nor in spam folder). My PayPal transaction ID is 8H937418RF6331204. Can you send it again, please! I received your forwarded message. Thank you! 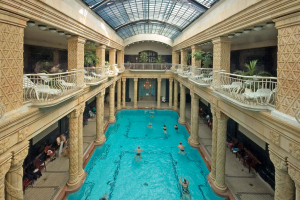 A few hours ago, I booked for 3 people (Gellert Spa (GS) Ticket & Cabin Weekday €21) for June 28, 2018, and paid via Paypal. I’ve received a Paypal confirmation email but it does not contain the tickets. My PayPal Transaction ID is 9KV426920T126321G. Please verify and let me know if I need to do anything else to receive the entrance tickets. Thank you, I just received the forwarded confirmation. Are towels included in the price? How much to rent a towel each? Do you have a reduced price for evening entry? We are unable to arrive before 18.00 hours and you close at 20.00 hours. 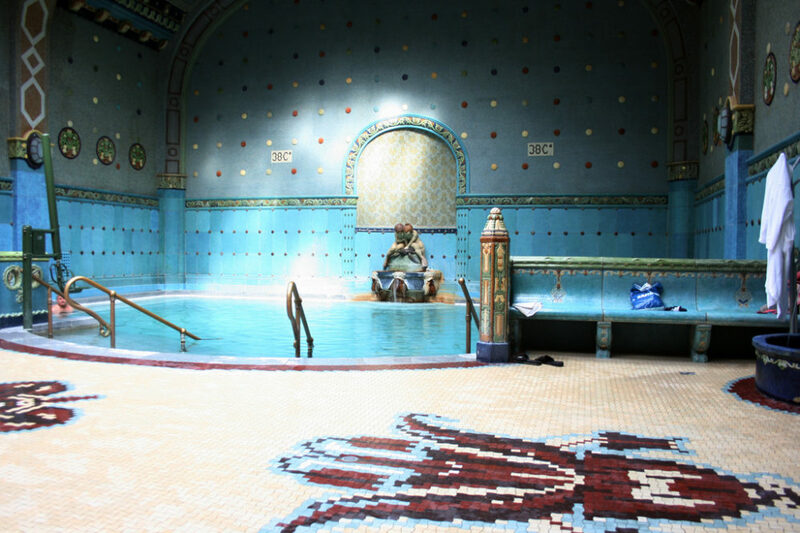 towels are not included, although towel rental is available in Gellert Baths, there are often queues building up at the Rental Room (please see on bath map). Please note that the fast track entrance is only for the bath entry, and will not entitle you to have a quicker access to rentals or services. Therefore, we strongly recommend bringing your own towel to avoid some unnecessary inconvenience. 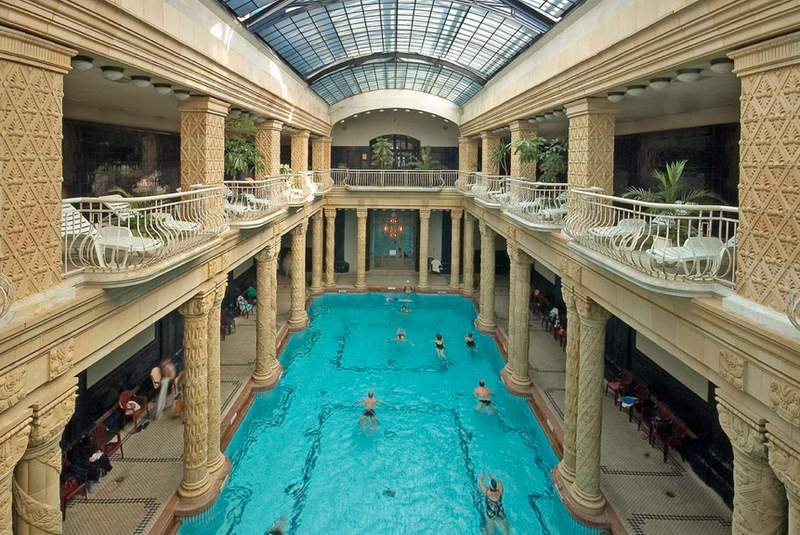 The towels can be rented with a deposit of HUF 2,000 and a towel rental fee of HUF 1,000. I am afraid, there are no afternoon tickets, so you can buy entries on the spot upon arrival. Hi, I have just booked for 2 people for today the 13th. Haven’t received the tickets yet. Could you check? thank you, in the meantime you have received it. I bought two entry tickets for tomorrow about an hour ago, but still haven’t received any confirmation email or my e-tickets from Gellert. Do you know when I’ll be getting those things? My husband and I want to spend a lot of time at the spa tomorrow. I would like to confirm that we have received your booking and the auto confirmation has been sent to your given email address and you have already received it.